The University of Maine at Presque Isle’s campus radio station WUPI 92.1 The Owl and the Foundation of the University of Maine at Presque Isle have established a memorial scholarship to honor student Ciera Alexys Radel, who passed away unexpectedly on December 29, 2016. 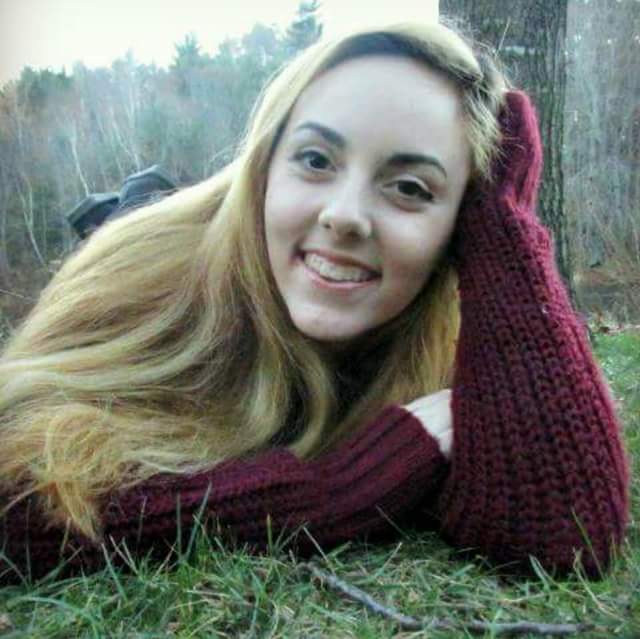 The first Ciera Alexys Radel Memorial Scholarship was awarded to Tiffany Smith, a freshman majoring in Professional Communication and Journalism and staff writer for UMPI’s student newspaper the University Times, for the 2017-2018 academic year. The scholarship will be awarded annually to a freshman or sophomore student in good academic standing who has shown exceptional involvement with campus clubs and offices involving communications such as WUPI, University Times, or the Office of Community and Media Relations. Ciera Alexys Radel graduated from Bangor High School and began her freshman year at UMPI as an Elementary Education major. She later changed her major to Psychology after discovering her passion for helping children. As a DJ for WUPI, she co-hosted the radio show Night Owl Mixes every Friday night and was known as DJ CiCi. Students, faculty, and staff remember Radel as someone who brought joy to those around her and saw the best in everyone. Ciera’s mother Valarie Patterson explained that from the age of 13 months until the time of her passing, Ciera struggled with seizures, but it never halted her efforts to live life to its fullest. Her passion in life, Patterson said, was to not only fulfill her own life goals but to make an impact on others’ lives. On behalf of her family, Patterson expressed their gratitude for the establishment of this scholarship. Katharine Waldron, the station manager for WUPI, has worked on the establishment of this scholarship since its beginnings. Students can apply for the scholarship through the Financial Aid Office scholarship application packet. Preference will be given to Professional Communication and Journalism majors and minors. Recipients will receive $500 to go toward the costs of tuition and fees, textbooks, housing and/or other student expenses for the fall semester. For more information or to contribute to the Ciera Alexys Radel Memorial Scholarship fund, please contact Dr. Roark at (207) 768-9755 or deborah.roark@maine.edu.